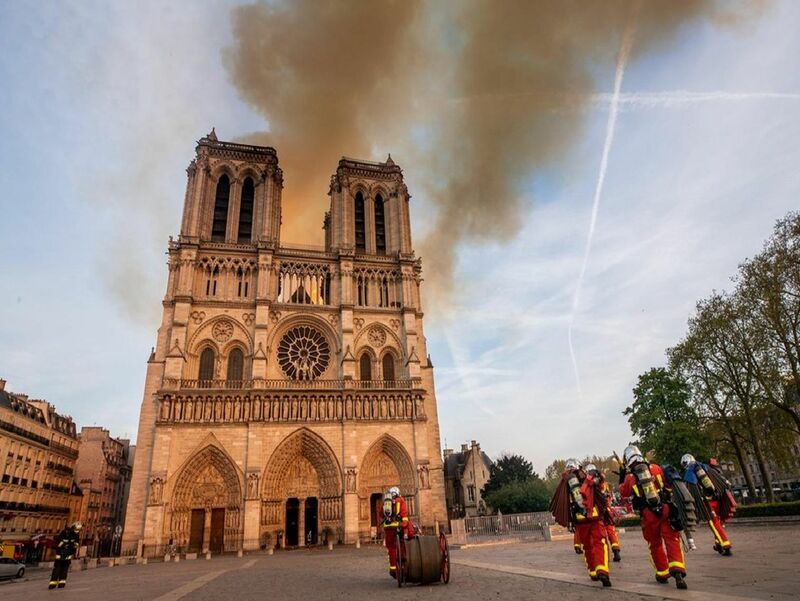 A DEVASTATING fire tore through the historic Notre-Dame cathedral in the French capital last night. The building, which has stood in Paris for hundreds of years, set on fire on Monday evening and the spire collapsed as a result of the flames. Pictures from inside how the damage caused to the cathedral.